World-renowned trumpeter, brass player, composer, band leader and five time Grammy Award winner, Terence Blanchard is the most prolific jazz musician to ever compose for motion pictures. As a film composer, Blanchard has more than fifty scores to his credit. He gives a voice to those who have none. There can be no better or more appealing description of the artist born in New Orleans on 13th March 1962. Since the 1980s, his unique combination of tradition and innovation has turned him into one of the giants of jazz. 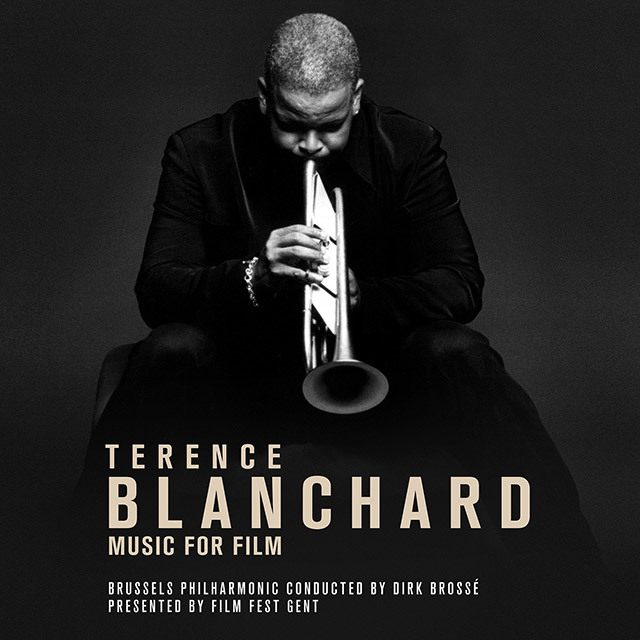 Every year since 1982 Film Fest Gent has honoured many of the legends of film composing and this year their spotlight falls on Terence Blanchard. Under the baton of Dirk Brossé, the Brussels Philharmonic perform some of the very best music of Blanchard’s scoring career.